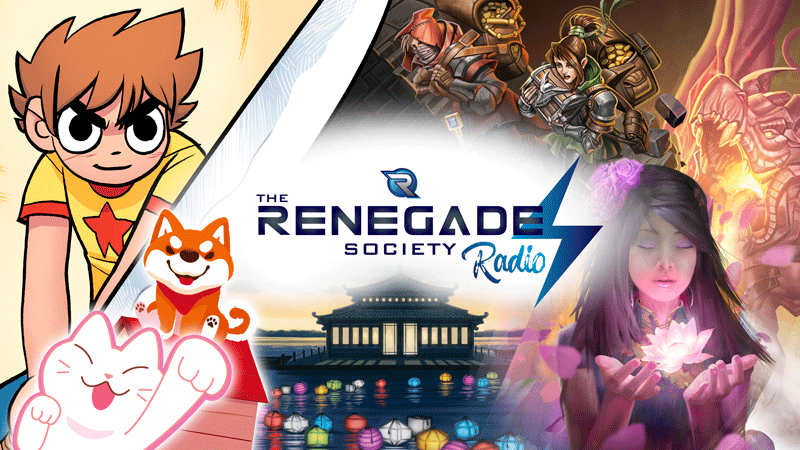 Renegade Society Radio Live with Designers of Overlight Paul Alexander Butler and George Holland! Join us to chat with Paul Alexander Butler and George Holland, creators of the Overlight RPG, now on Kickstarter! Learn about this kaleidoscopic fantasy RPG from their inspiration to the system in place.